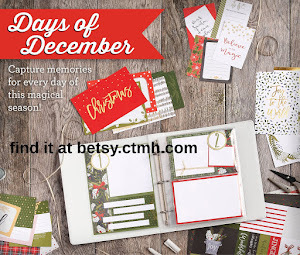 Welcome to the Paper Trail blog hop. 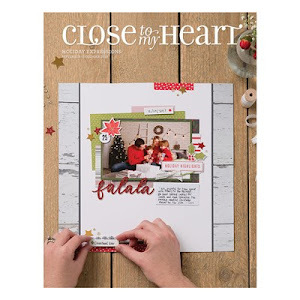 This month Close to My Heart releases our 2012 Spring/Summer Idea Book with eight new paper packs, Workshops on the Go, and a myriad of new stamps and embellishments. Our Paper Trail team has taken advantage of this "transition" month to feature our own favorite papers, either new or old. So take a peek at our blogs and get a preview of what's to come or say farewell to an old favorite. 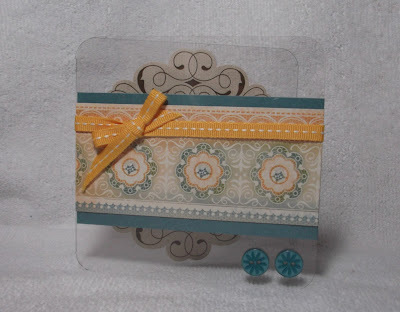 Our Paper Trail blog hop is a loop so you may have arrived here from Pam's P-Inks blog or you may just be getting started. Don't worry, if you follow our links from one blog to the next you won't miss anyone. 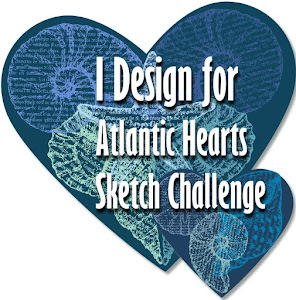 And be sure to let our artists know how much you appreciate their art and samples. My choice of new paper is called Florentine and is full of rich greens, blues and honey colors. I got stuck behind the eight ball this afternoon and didn't finish all I have planned so I am posting just a glimpse of what's to come. I chose to make cards with Florentine papers and the matching Stickease, using some of Close To My Heart's card packets providing variety of styles and forcing myself a little out of my comfort zone. 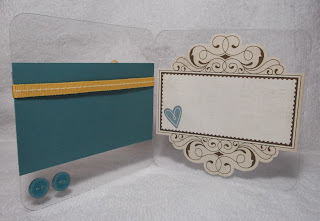 I love clear acrylic cards but always feel a little stumped at how to layer them to create a visually appealing card. I think I've come to the conclusion that less is more. And here is the inside. What do you think? 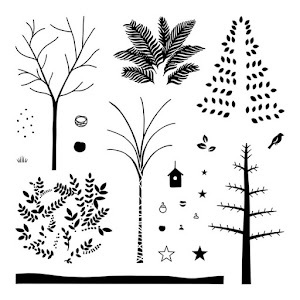 Continue on the Paper Trail to Connie's blog, Scraps & Stories, to see what she has in store for you. I'm sure you will like it! GREAT idea for all those clear cards I've been hoarding! Love it! Love the way you used the clear cards! They have always intimidated me. Maybe I'll get brave. I always admire the clear cards because I tend to muck mine up. WELL DONE BETSY - this is gorgeous! Betsy I just LOVE this card. I have been wanting to work the clear cards back into my designs, and this is a beautiful idea. I'm with you Betsy...the clear cards are a challenge. While I get the concept, I don't always think to get them out when I'm making cards. This is very cute and inspires me to dig mine out again! Wonderful!!! Haven't seen clear cards used in a while!!! Great idea so you can see part of the inside over the front and love the way you covered the buttons on the inside!!! Wonderful and learned lots!!! Those papers are just yummy! Love the clear cards too! 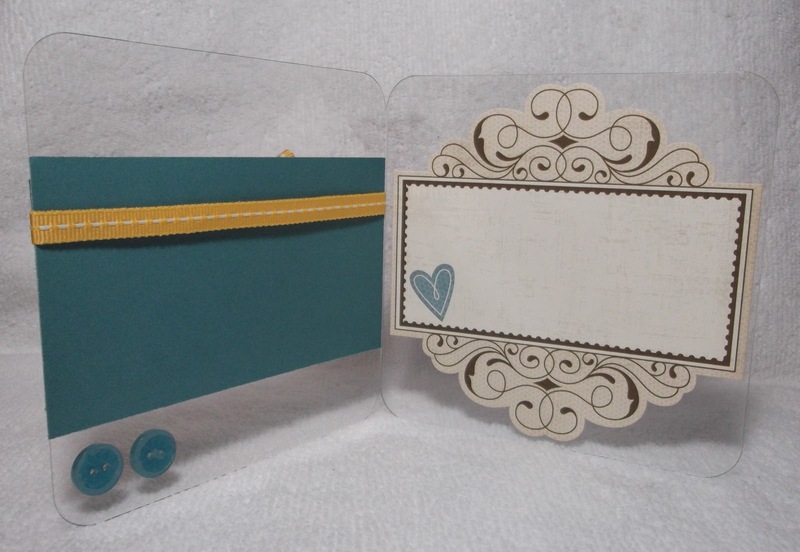 Cool and charming cards you've made. It is absolutely beautiful and impressive. I love it! Keep up.